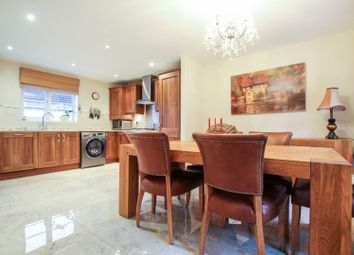 Originally a four bedroom home with the current owners redesigning the space to create a spacious master bedroom. 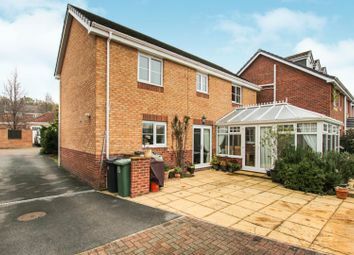 Internally briefly comprises; entrance hall, lounge, kitchen/diner, conservatory, three bedrooms with an en-suite to the master and a house bathroom. 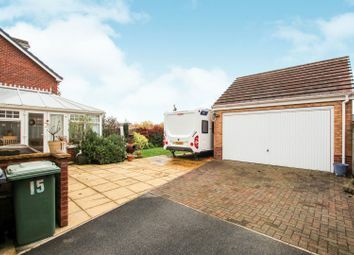 Externally there is a driveway providing ample off street parking, a double garage with electric door and a rear garden which is laid to lawn with a patio area and space for a caravan. 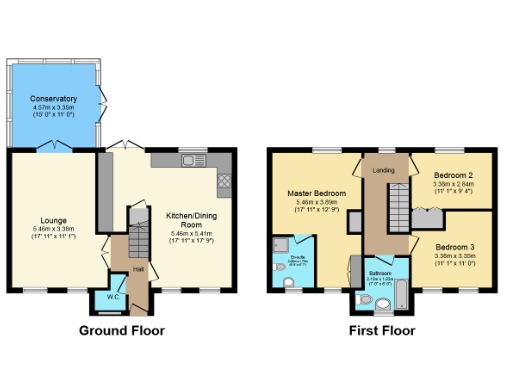 In addition there is further land, which extends the rear garden and has been purchased by the current owners. 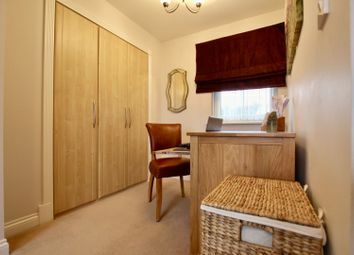 An internal viewing of this property is highly recommended to appreciate the size and quality of the accommodation on offer. 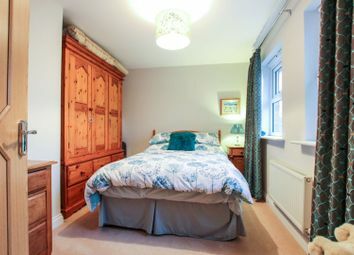 Situated in Great Preston which has easy access to the local rspb St Aidan’s Sanctuary, country walks and cycle trails, alongside an excellent range of local amenities in the nearby locations of Kippax, Swillington and Garforth. 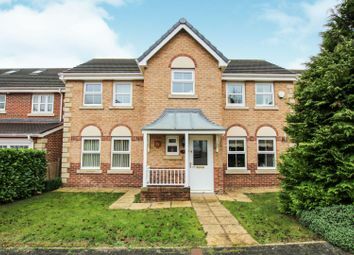 There are excellent transport links provided by the M1, A1m and M62 motorway network. 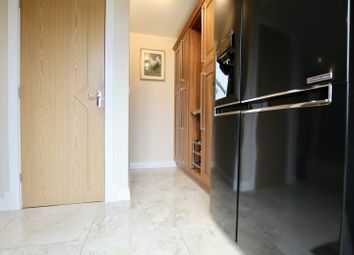 An inviting entrance hall which has access to the downstairs cloakroom, lounge, kitchen/diner and first floor staircase. 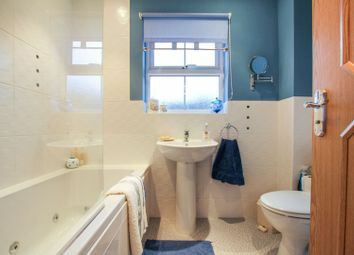 Having a wc, hand basin and a double glazed windrow to the front elevation. 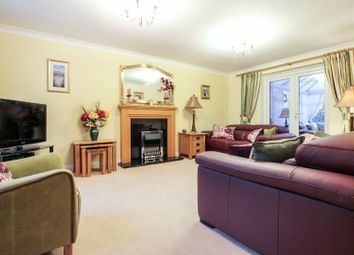 A spacious lounge which has a feature fireplace with access to the conservatory and a double glazed window to the front elevation. 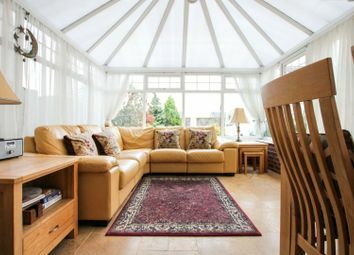 Access from the lounge in to this spacious conservatory which provides additional living space, French doors leading to the rear garden and an abundance of double glazing flooding the space with natural light. 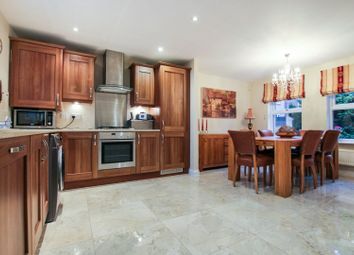 A spacious a beautiful kitchen/diner which has an excellent range of base and eye level units with quartz work surfaces, ample space for a table with chairs, tiled flooring, three double glazed windows and external access to the rear. Having tiling to the walls, a white three piece suite with a shower over the jacuzzi bath and a double glazed window to the front elevation. 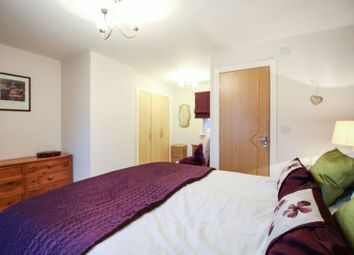 A spacious dual aspect master bedroom which has fitted wardrobes and it's own en-suite shower room. 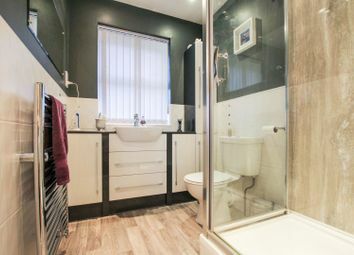 Having tiling to the walls, a shower enclosure, wc, hand basin, storage, heated towel rail and a double glazed window to the front elevation. 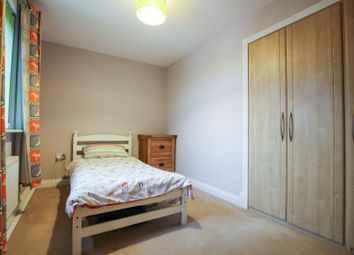 A spacious double bedroom which has fitted wardrobes and a double glazed window to the rear elevation. 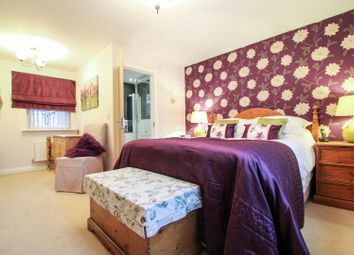 A spacious double bedroom which has two double glazed windows to the front elevation. Want to know what people who know the area really think? Use the link below and see all the results for LS26 area.